LOUDER THAN LIFE 2016 featured Slipknot and Avenged Sevenfold—headlining together for the first time ever—topping a mindblowing music lineup of over 35 bands on three stages, with performances from Disturbed, Korn, Slayer, The Cult, Ghost, Pierce The Veil and many more. 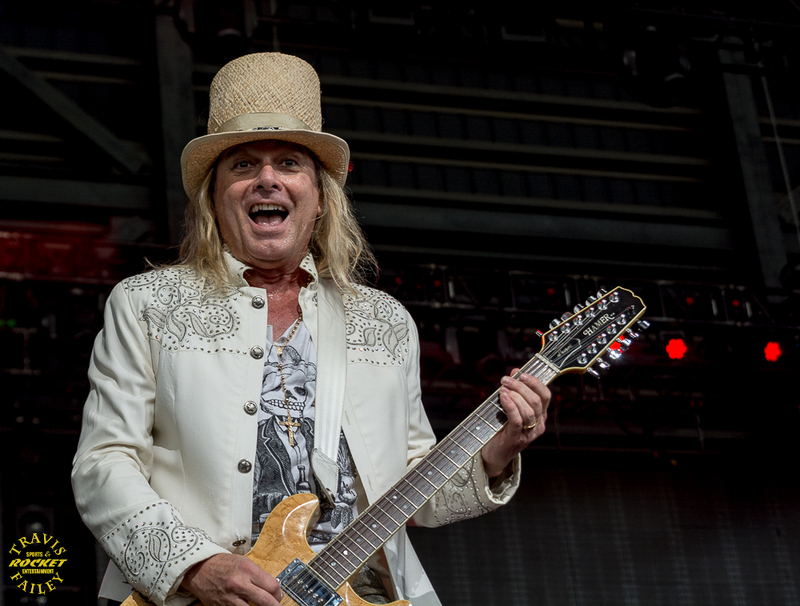 On Saturday night, Rock and Roll Hall of Famers Cheap Trick were joined onstage by Anthrax, Vinnie Paul (Hellyeah), Taylor Hawkins (Chevy Metal, Foo Fighters), Chris Shiflett (Foo Fighters), and members of The Cult. 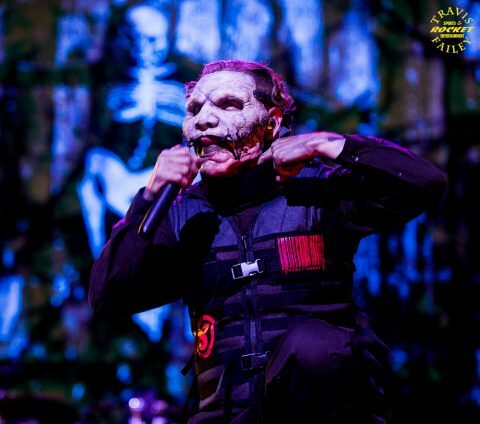 On Sunday night, Slipknot’s Corey Taylor pulled double-duty, joining Korn onstage for the first time ever to perform the band’s new single “A Different World” before donning his mask for Slipknot’s thunderous festival-closing set. Check out a video clip here:www.instagram.com/p/BLHOWIagp_H/?taken-by=louderthanlifefest. The Student Experience (TSE)–the outreach program of The Music Experience–featured a backstage tour for local music students from Mom’s Music – School of Rock to see the inner workings of a festival and learn about all the jobs the music industry has to offer. The Music Experience also hosted a “30 Seconds To Shred” guitar contest and “Beat Off” drumming contest for festival attendees. 14-year-old drum contest winner Michael Davis (who is visually impaired)left the audience at The Music Experience in awe when he showcased his drumming skills and beat over 40 contestants to take home a custom SJC drum kit as his prize. Watch a video of Michael’s winning performance here: www.facebook.com/louderthanlifefestival/videos/953999761394302/. Produced by Danny Wimmer Presents, America’s premier production company for rock music festivals, Louisville’s LOUDER THAN LIFE features a selection of award-winning bourbons, whiskey, spirits, craft beer, and Gourmet Man Food curated personally by festival creator Danny Wimmer, along with a powerful music lineup of rock legends and breaking talent. The festival celebrates the bourbon culture and culinary heritage of this unique American city. In 2015, Louisville was #2 on the USA Today list of Best Local Food Scenes and was featured in Time Magazine‘s list of America’s Best Music Scenes.